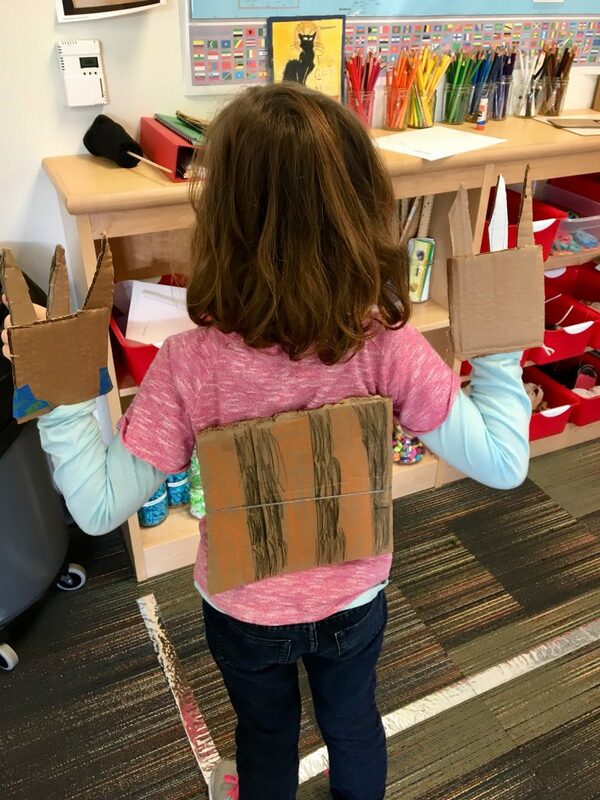 Using Pipsqueaks, Slowpokes, and Stinkers in the Classroom: Guest Post from Melissa Stewart – Peachtree Publishing Company Inc. When our books get sent out into the world, we always look for how they are being received, how teachers and librarians are using them, and what children think of them. 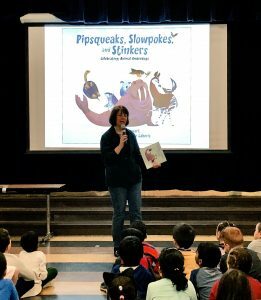 When author Melissa Stewart started receiving letters from students who were reading her newest book Pipsqueaks, Slowpokes, and Stinkers in their classes, we had to find out more! 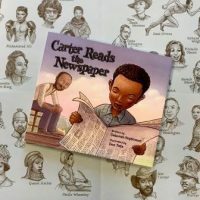 So Melissa agreed to write a guest post for us discussing why this book has really resonated with educators and children. 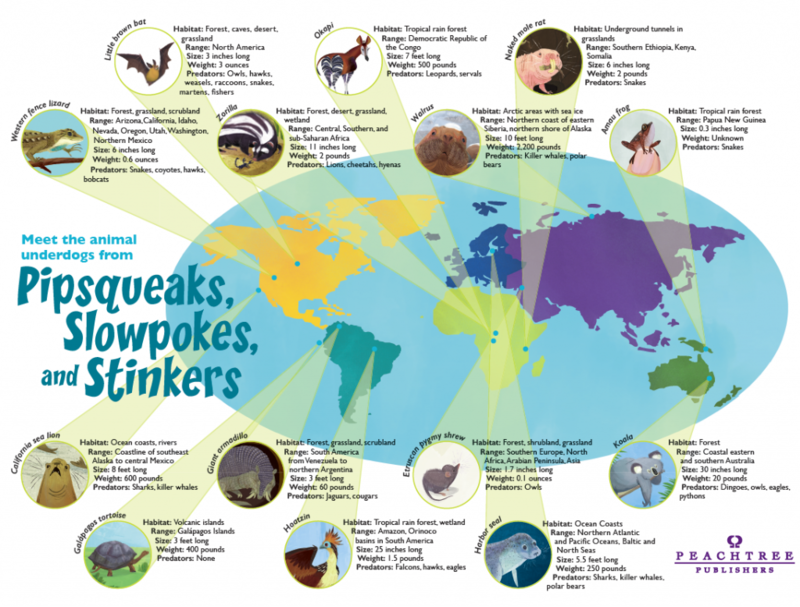 Pipsqueaks, Slowpokes, and Stinkers: Celebrating Animal Underdogs is a book about anti-superlatives. Instead of focusing on the world’s biggest, fastest, strongest animals, my goal was to shine a light on creatures that are small or slow or shy or clumsy, but still manage to survive—and thrive. As I was researching, my goal was to identify animals that could be classified as “underdogs” because they have characteristics or behaviors that humans might consider weaknesses. 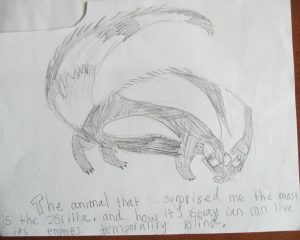 But, in fact, those perceived flaws are the secret to the animals’ survival success. 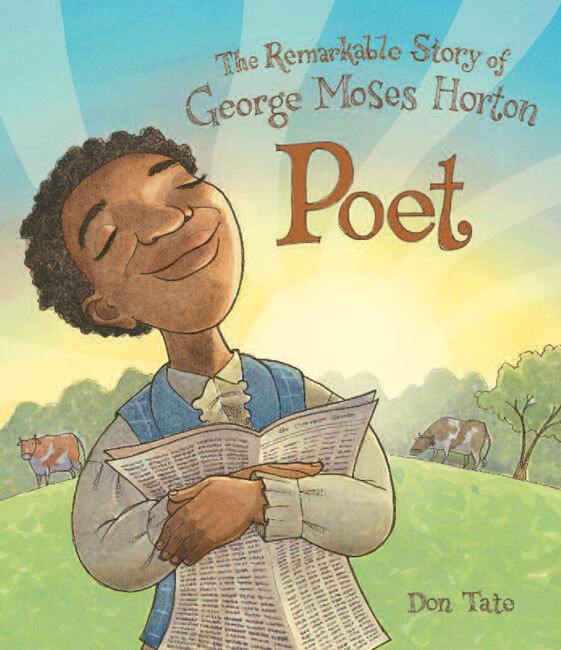 Educators like the book because it has a lively, playful voice and can be used in two ways. 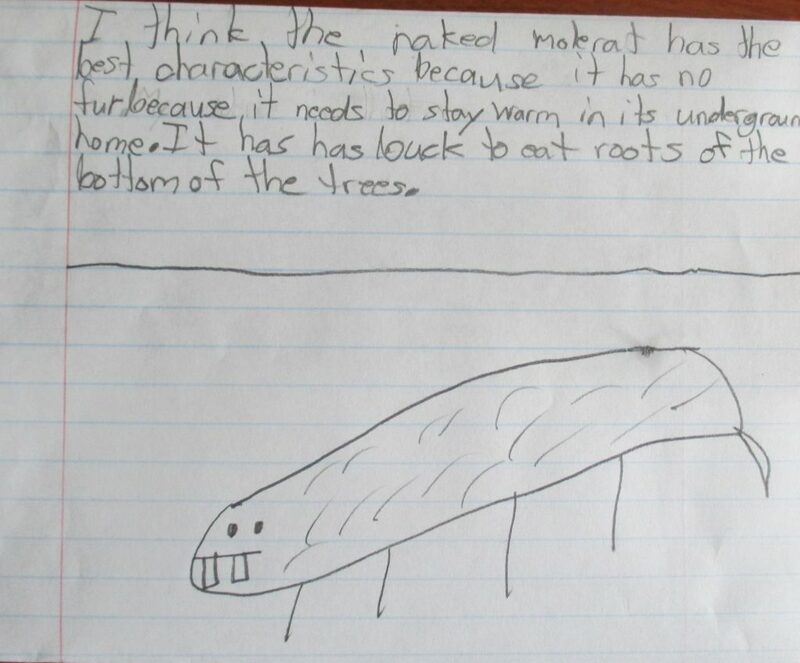 First of all, it’s perfect for science units about animal adaptations. 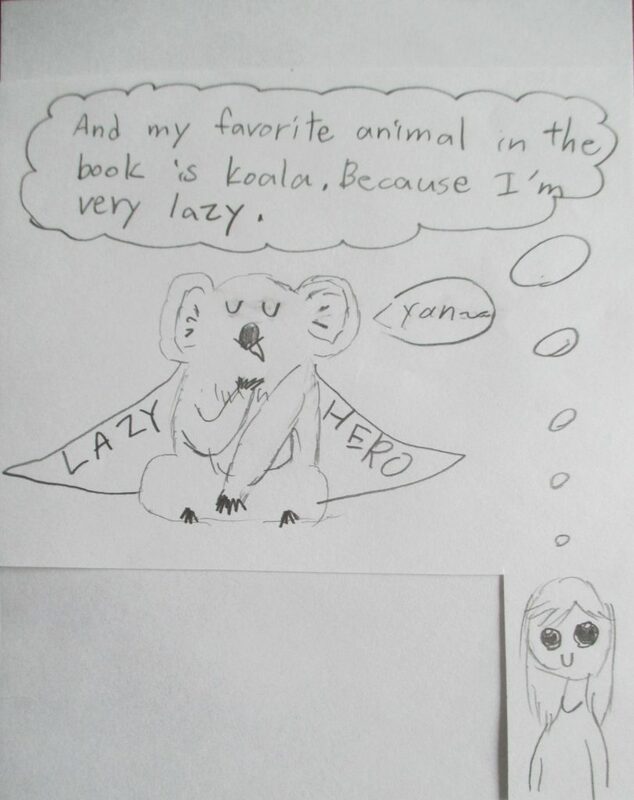 Young readers really get excited about some of the book’s interesting and surprising examples. 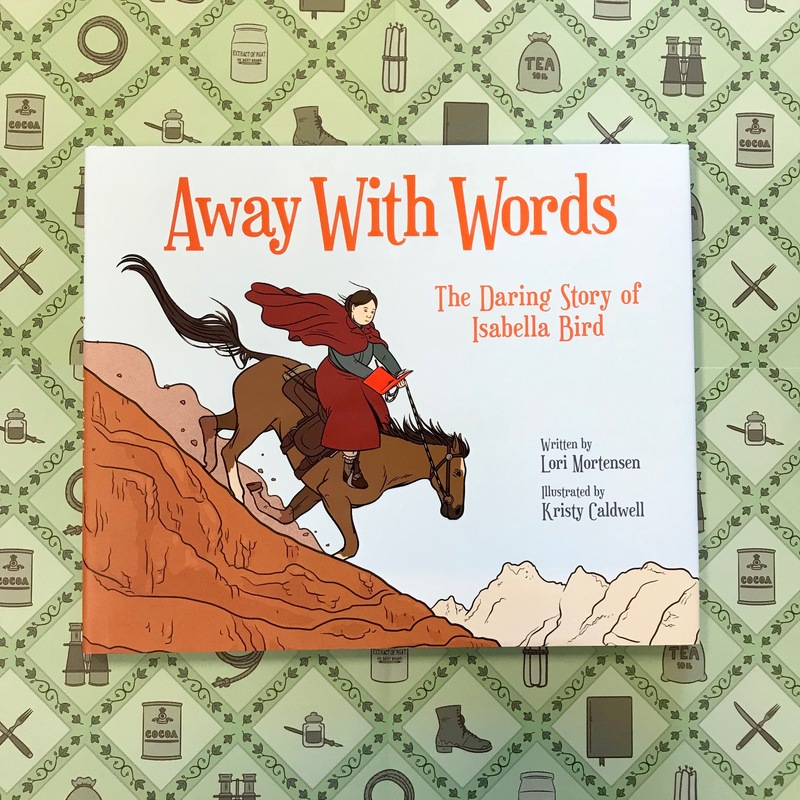 The book’s gentle message of respecting one another and celebrating differences can also help teachers ease into conversations about bullying and other interpersonal conflicts that they may have noticed in their classroom. Even though the message is subtle, kids get it. And they often find themselves relating strongly to one of the animals in the book. 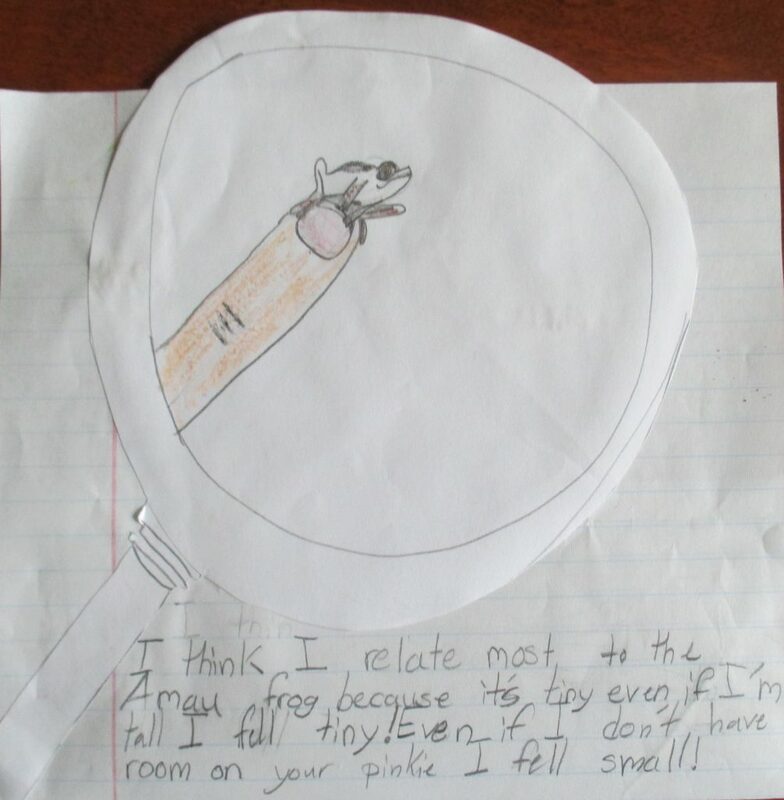 I had both of these uses in mind as I was writing Pipsqueaks, Slowpokes, and Stinkers, and I’m delighted that teachers find these aspects of the book valuable. 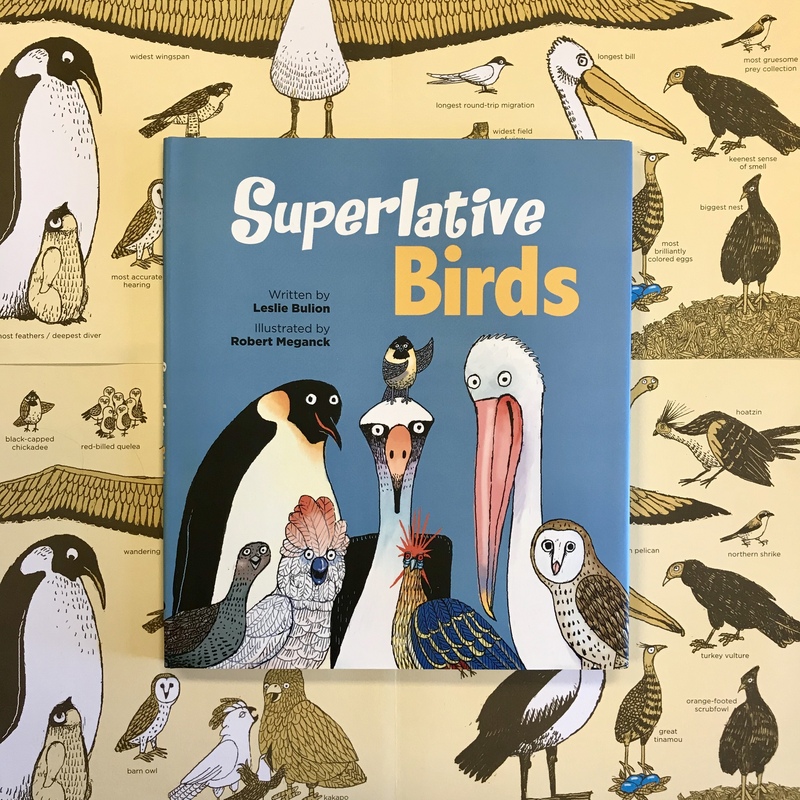 But what has surprised me about the book is students’ fascination with discovering and learning about animals that are completely new to them. 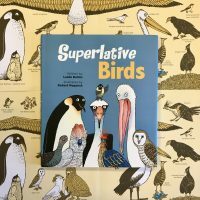 For some reason, it never occurred to me that creatures like the shy okapi, the stinky hoatzin, and the tiny Etruscan pygmy shrew would be unfamiliar to young readers, and they would want to know more, more, more—much more than we could squeeze into the back matter—about these captivating critters. As soon as we realized our readers’ desire for more information, the folks at Peachtree and I put our heads together and developed an awesome downloadable Meet the Underdogs poster to accompany the book. I’m happy to report that kids love it. I’ve also been delighted with all the ways teachers are using the book in writer’s workshop. 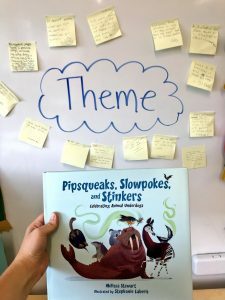 Thanks to social media, elementary educators have let me know that they are using Pipsqueaks, Slowpokes, and Stinkers to help students identify the theme or concept of a nonfiction book. 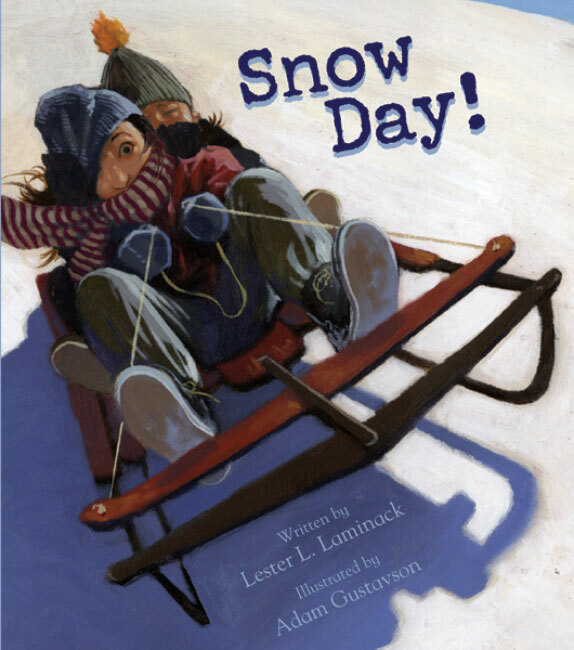 They’re also using it as a mentor text to model voice, word choice, strong verbs, varying sentence length, direct address, imbedded questions, alliteration, and internal rhyme. Wow, teachers are so clever! Sometimes they see things in my writing that I’m not even aware of. There’s always more to learn about the craft of nonfiction writing. 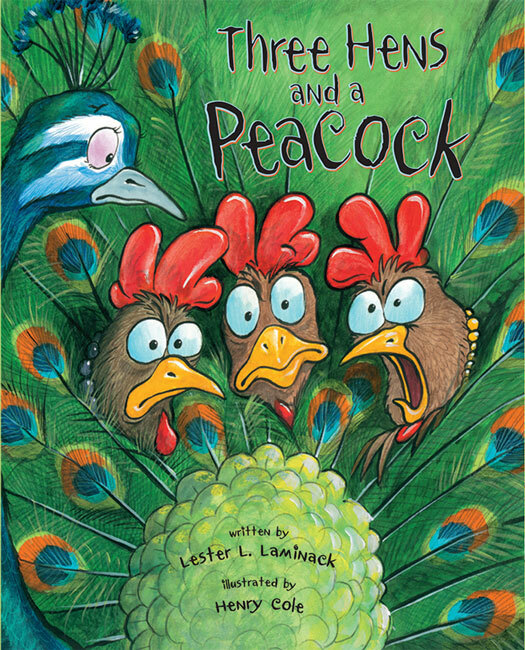 If you’re a teacher who’s using Pipsqueaks, Slowpokes, and Stinkers or one of my books in your classroom, please let me know via Twitter, Facebook, or email. I love hearing these stories. Melissa Stewart is the award-winning author of more than 180 science books for children. 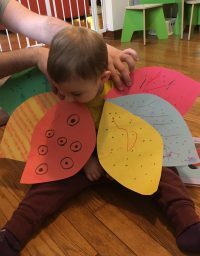 She has always been fascinated by the natural world and is passionate about sharing its beauty and wonder with readers of all ages. 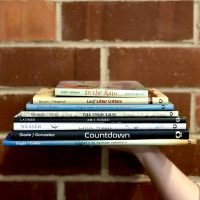 For more resources for Pipsqueaks, Slowpokes, and Stinkers, also check out the teacher’s guide and readers’ theater. Find this book at your local library, indie bookstore, or Barnes & Noble. 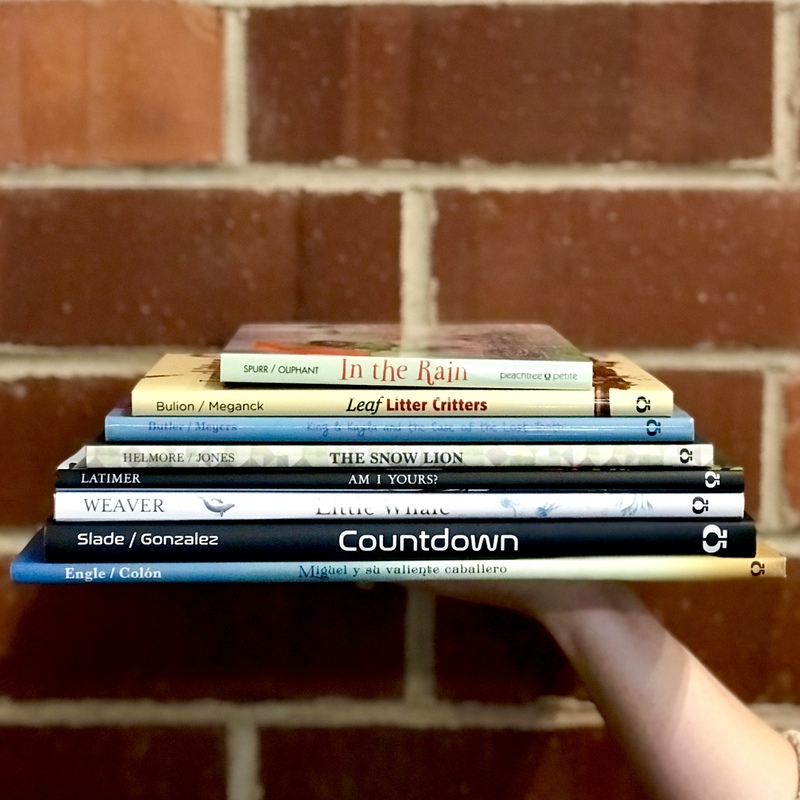 How are you using Pipsqueaks, Slopwokes, and Stinkers in your classroom or with your readers? Let us know!